Here are 2 clips from Samuel Goldwyn Films’ upcoming film The Whistleblower. 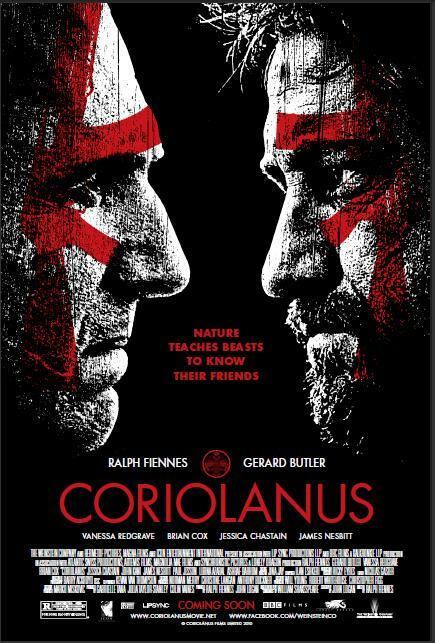 The film is directed by Larysa Kondracki, starring Rachel Weisz, Vanessa Redgrave, Monica Bellucci, David Strathairn. 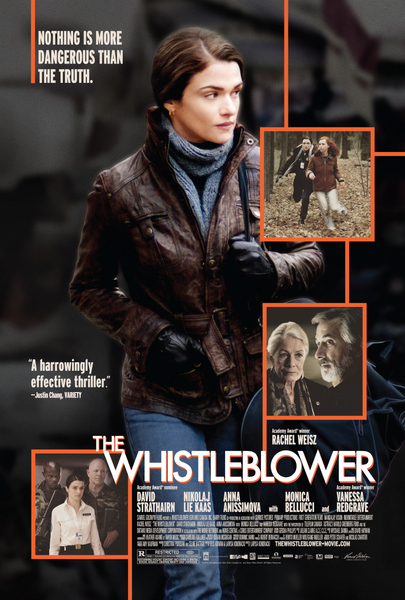 The Whistleblower hits theaters on August 5, 2011. Inspired by actual events, Kathy (Academy Award® winner RachelWeisz) is an American police officer who takes a job working as a peacekeeper in post-war Bosnia. Her expectations of helping to rebuild a devastated country are dashed when she uncovers a dangerous reality of corruption, cover-up and intrigue amid a world of private contractors and multinational diplomatic doubletalk. Directed by first time filmmaker Larysa Kondracki, the film also stars Academy Award winner Vanessa Redgrave, Monica Bellucci and Academy Award nominee David Strathairn. Here is the new trailer from Samuel Goldwyn Films’ upcoming film The Whistleblower. The film is directed by Larysa Kondracki, starring Rachel Weisz, Vanessa Redgrave, Monica Bellucci, David Strathairn.